One of the most stressful things to deal with is state tax penalties or liens from your unpaid back taxes. It can affect your personal life as well as your business. Hence, you should consider hiring a Colorado tax debt resolution expert, who will negotiate with the state or the IRS on your behalf. Speak to a Tax Expert about Colorado Tax Debt Relief. Contact us now! What Happens When You Don’t Pay Federal & Colorado State Tax? Penalties for late payment. You may even be charged interest daily. A government tax lien may be imposed on your property. You won’t be able to sell it unless the tax debt has been resolved. Your tax refunds may be interrupted to satisfy your tax debt. Your tax debt will be reported to the credit bureaus, thus affecting your credit score. Your assets may be seized and sold to pay off your tax debt. When you hire a tax attorney in Colorado, your lawyer will evaluate your tax bills to make sure that they are accurate. 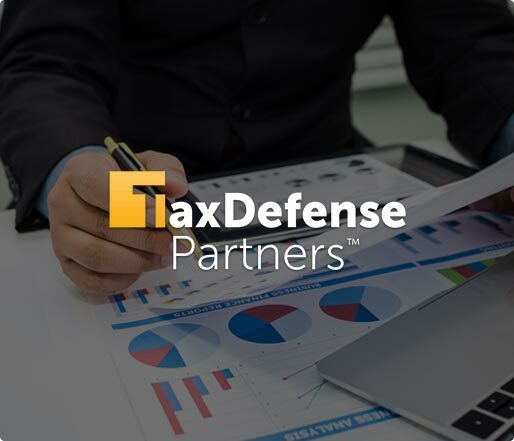 If there are discrepancies with the data, your tax attorney will work with the government or any other relevant authorities to amend the tax bill. With the help of tax debt resolution specialists, you can consider applying for an Offer in Compromise or file a tax appeal. My unpaid tax debt is causing me to feel stress. What should I do? Dealing with back taxes can be stressful and confusing, especially when you do not possess adequate knowledge about it. Given the complexity of federal tax laws, taxpayers may have a difficult time getting around the issue. With a Colorado tax attorney, you can leverage their knowledge and experience to resolve your unpaid federal and state taxes. How much money do I need to settle my tax debt? The answer varies because everyone’s tax debt amount is different. You should consult your tax debt relief specialist to determine if a lump sum payment or an installment payment plan suits you better. My name was forged on our tax returns when I was still married to my ex-husband. However, he did not pay our taxes on time. Now the IRS is chasing after me for payment. What are my legal options? In this case, you are not obliged to pay the tax debt on behalf of your ex-spouse. They are the ones solely responsible for their own tax debt. If the IRS intercepts your tax refunds as a penalty for your back taxes, you may qualify for Innocent Spouse Relief.